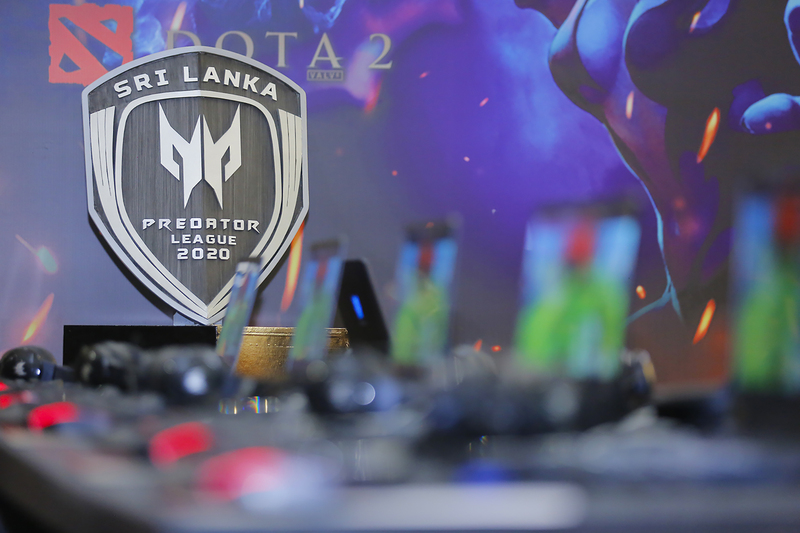 COME JOIN THE PREDATOR LEAGUE SRI LANKA 2019! 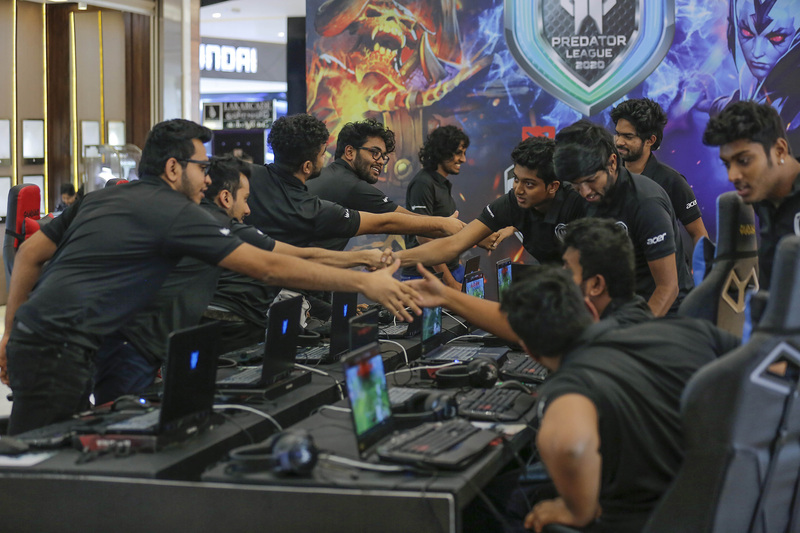 The Predator League is coming to Sri Lanka, featuring highly popular Defense of the Ancients 2 (Doat 2) by Valve! 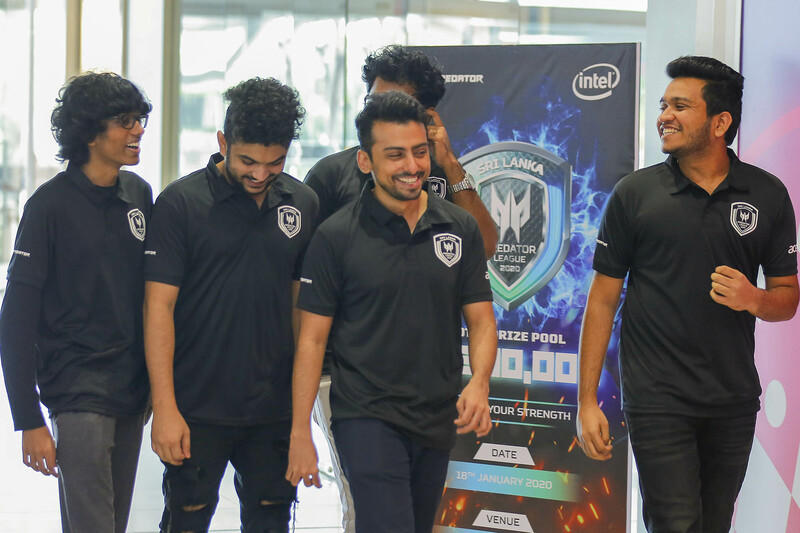 Online qualifiers from 15 Dec - 30 Dec will determine who will qualify to the Grand Finals @ Predator League LK 2019 at Hilton Residencies, Colombo on 13th Jan 2019. 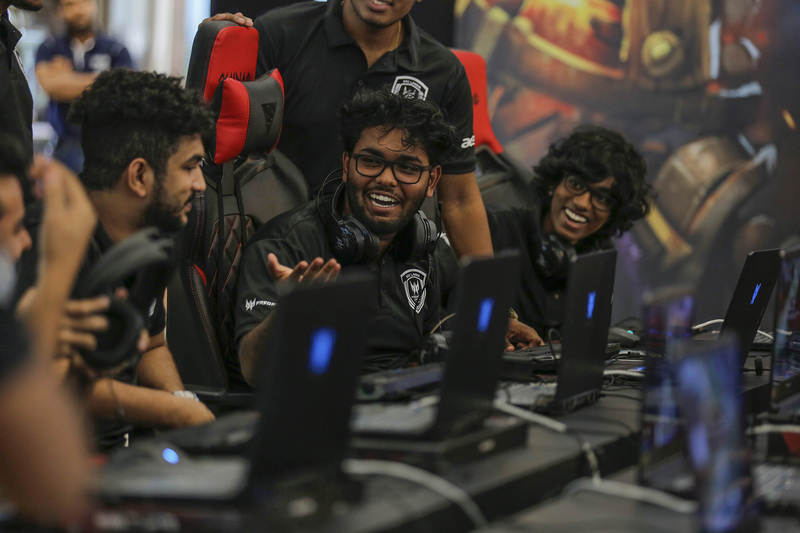 The final teams for DOTA2 will fight on at Hilton Residencies, Colombo to unveil the eventual winning team to represent Sri Lanka and head on to Bangkok, Thailand in the Predator League 2019 Finals in February. 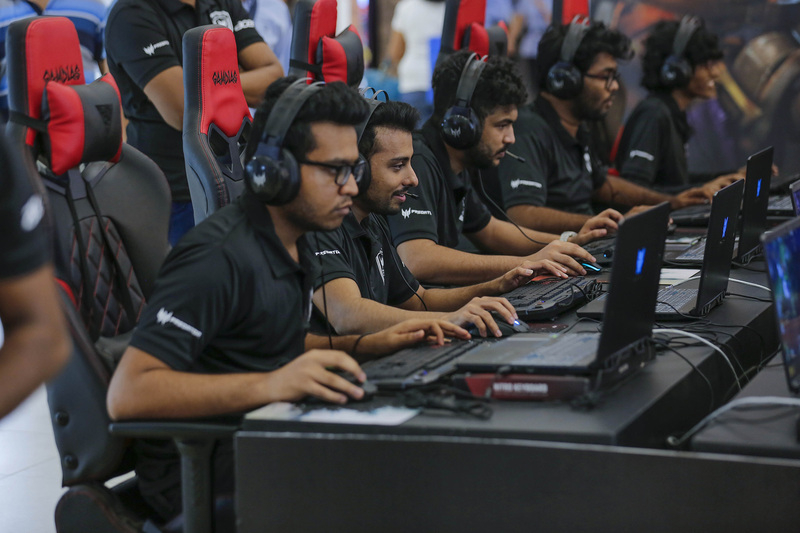 800,000 LKR prize pool will be up for grabs to only the best of the best DOTA2 teams in Sri Lanka. 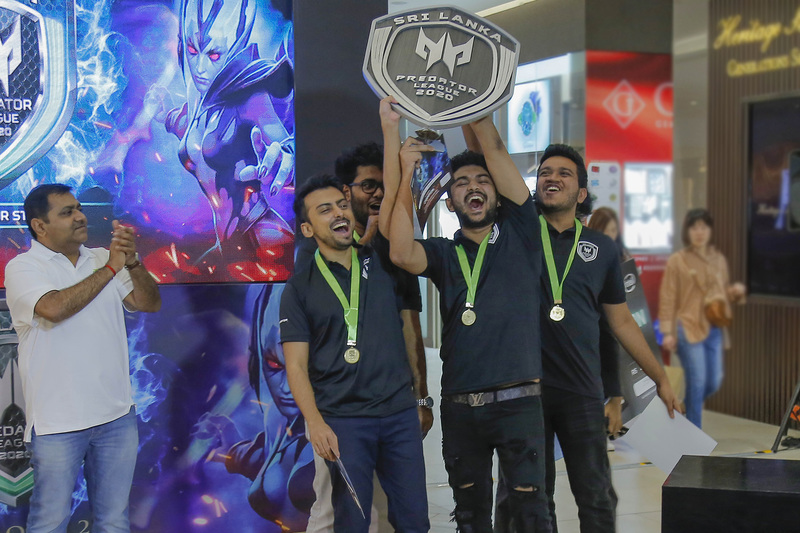 Register now and claim your right to glory in the Predator League 2019. 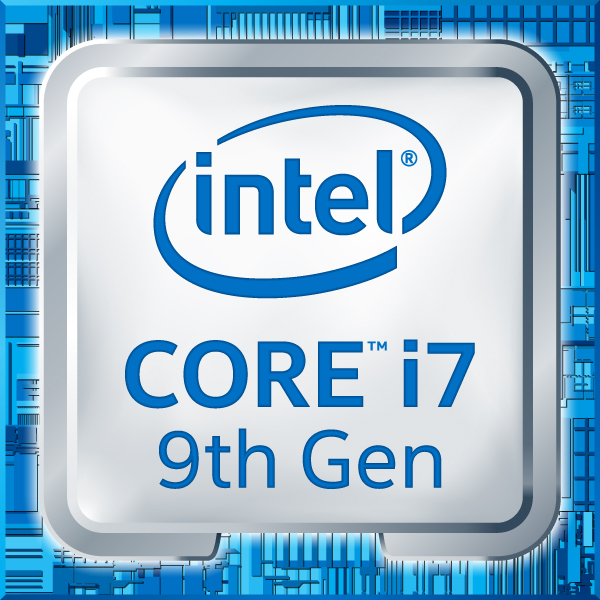 Processors: Designed for what’s coming next.